Fastbet – Daily Free Spins! Enjoy Free Spins every day of the week! 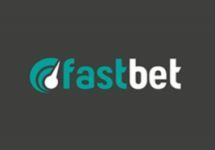 Superb ongoing promotion at Fastbet with players being able to claim up to 100 Free Spins every day on a variety of very popular Netent slots. Boost your gaming balance and extend your playtime with spins on Jack and the Beanstalk, Warlords: Crystals of Power, Fairytale Legends: Red Riding Hood or Wild Wild West: The Great Train Heist. Exclusive for players from Austria, Finland, Germany, New Zealand, Norway, Sweden and Switzerland. Add fuel to fire and boost your balance at FastBet by claiming exciting Free Spins every day of the week. 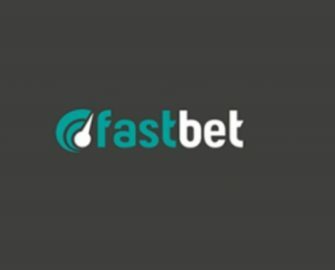 Simply make a deposit, open the Game of the Day and you’ll receive your spins automatically. See the games below and have a blast with these awesome slots every day, every week. More new games will be added monthly to this promotion. Offers are available once per player per day. 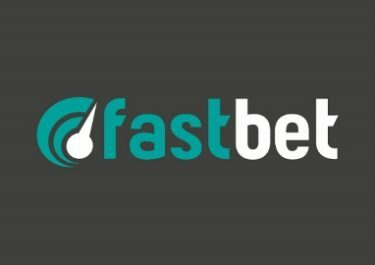 Spins are instantly credited after the deposit and have to be used within 24 hours after which they will expire. 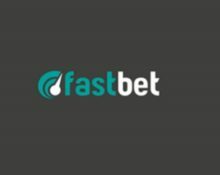 Wagering requirement is 50x FS winnings within three days, subject to the Fastbet bonus terms and conditions, read them carefully.